Download managers are a special kind of programs and extensions that help you download and manage large size files from the internet. 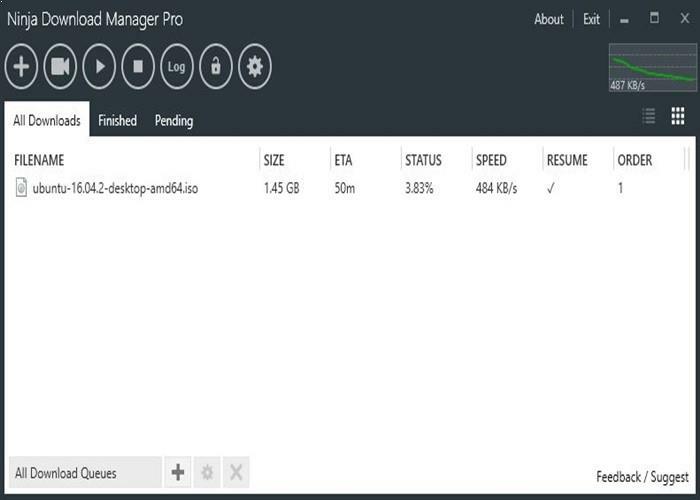 As you all know there are different download managers available on the market for downloading and managing data files from the internet, which makes confusion in the mind of users that which one to select and which is the Best Download Manager for Windows?. 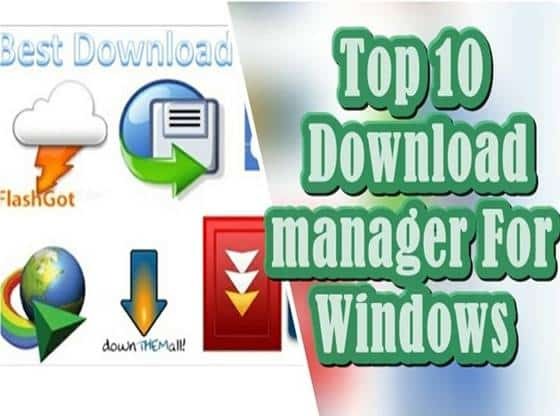 So here we are coming up with a list of Top 10 Download Manager free download and install on your Windows PC and get superior downloading speed. While surfing the web, we see different things that are available online. But there are lots of things which we want to download from the internet. But sometimes the download process gets more complicated. Because of the various reasons that affect your downloading. Some primary reason that affects your download is your internet speed, protocols, and broken downloads. So now people felt the need of a program that helps in download related tasks. 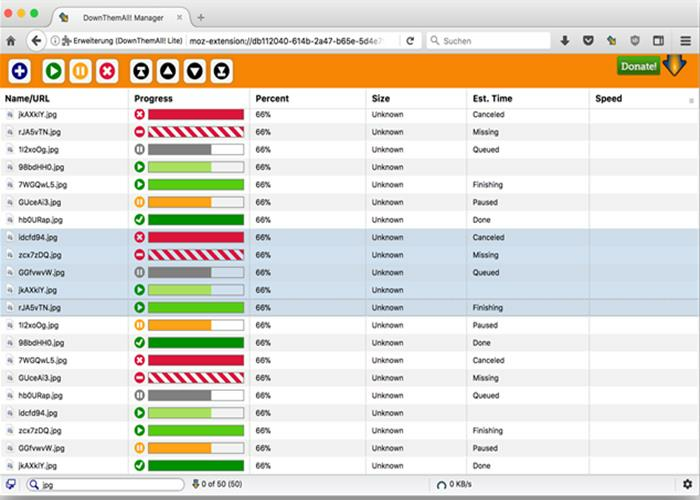 Today many companies available in the market that provides you different kinds of download managers. These downloads managers are faster and better than before. They now use multi-sources to download a single file. So in this post, we are going to show you some the most popular download managers. The idm is one of the Best Download Manager for windows. You can use IDM in all major browsers such as google chrome, firefox, and opera as a browser extension. 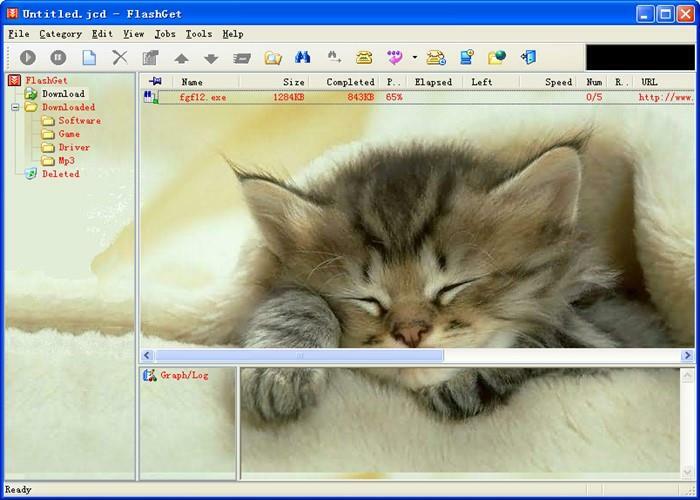 This software provides the functionality of a video Grabber for easy downloads. This software helps you to download video file from almost any website. For Example, you can downloads the files from DailyMotion and Vimeo, etc. Internet download manager has Breakneck download speed compared to other software. Idm provides you with a Very Easy Drag-And-Drop functionality for downloads. But the only problem with this software is that the company offers you to download 30-day trial version of software after that you have Purchas it. It is a free and Modern download Accelerator for Your Windows or Mac PC. You can download the video file, Torrent file and Big Zip file with this software. This software does not show you any Ads between your downloads, and it is 100% adware free software. The software provides you 100% genuine service and this software is free for use. The download speed in this software is pretty good while comparing to other download managers. Download accelerator plus software is also known as dap comes in free and premium versions. You can use this software as a video converter or download manager. If you are downloads file pretty often, I recommend this as an excellent choice for you. Download accelerator plus helps you to converts your video file like MP3, MOV, AVI, and WAV formats. Download accelerator plus downloads files with the multi-thread acceleration engine which helps in boosting download speed. You also use this software to check the review of the data you are going to download. If you want to download a big file, my first recommendation is to use JDownloader. 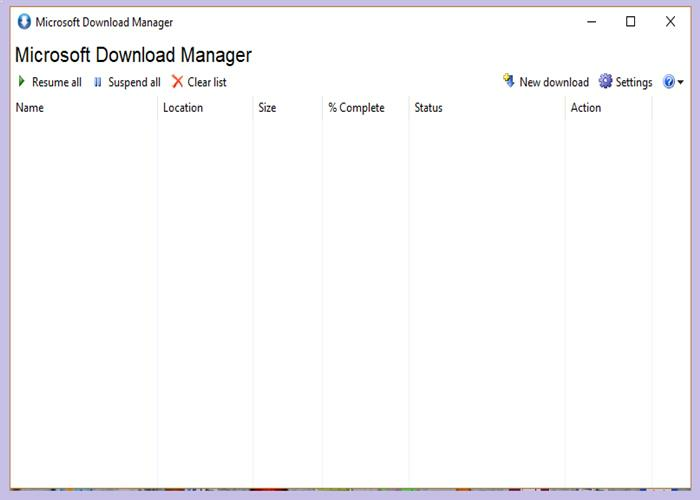 It is an open source free download manager for windows. The look and functionality download manager is very much similar to internet download manager. With JDownloader, you can pause you’re downloading and start it when you feel free. You can also set the bandwidth limitation in this software. Jdownloader save your time by automatically recognize captcha. The software allows you to copy multiple download links and it automatically downloads files from all the links. To use down them all software first download the Firefox browser and install it on your computer Because “Down Them All” comes as a Firefox Add-on. This download manager provides you with the high bandwidth of your system. With this, you can quickly download the big files. It also allows you to pause your downloads in the middle. The add-on shows you how much time passed and how much time left for completion of the download. My sixth Recommendation to you is Orbit Downloader. If you are using windows 7, I recommend you to use this software. 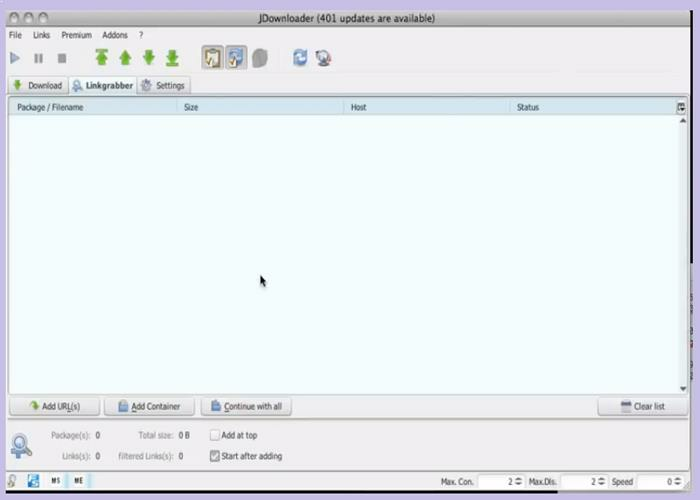 Orbit Downloader is easy to understand and have a simple graphical user interface. It also grabs RTMP protocol videos for you and also supported by all the leading browsers available in the market. You can also download social media, videos with the help of this manager. Orbit Downloader supports Metalink and Rapidshare downloads. My seventh Recommendation is FlashGet download manager. This download manager is 100 % safe and provides you high download speed. It also has unique features of Multi-Protocol Support. Flash get download manager requires very few system resources that’s why not affected other tasks on the system. The Supported protocol HTTP, BT, FTP, Apt and other protocols. It also supports Video downloads From all popular video provider websites. This software is 100% add free, and you can download it to your windows PC. Ninja Download Manager helps you to download high-quality videos from your favorite sites. Ninja download manager downloads files in a sequential manner which allow you to watch sample before downloading the complete file. It also provides the media converter to convert the video files. You can also adjust your download speed in this software. You can set how many downloads you want to do at a particular time. Notification if any file is available for the download. It also provides proxy support and offers different languages for ease of use. Internet Download Accelerator is a free download manager for windows. It is useful for downloading and managing files from internet. The Internet Download Accelerator also provides you fast download speed and solves the problem of broken downloads. It supports protocol like FTP, HTTP, and HTTPS, etc. Internet Download Accelerator helps you to resume and pause your download. It supported by all major browsers available in the market today. This software boosts the capability of the system by providing higher bandwidth to download. My tenth and last Recommendation is Microsoft download manager developed by Microsoft personals. It also provides you with a simple and user-friendly graphical user interface. 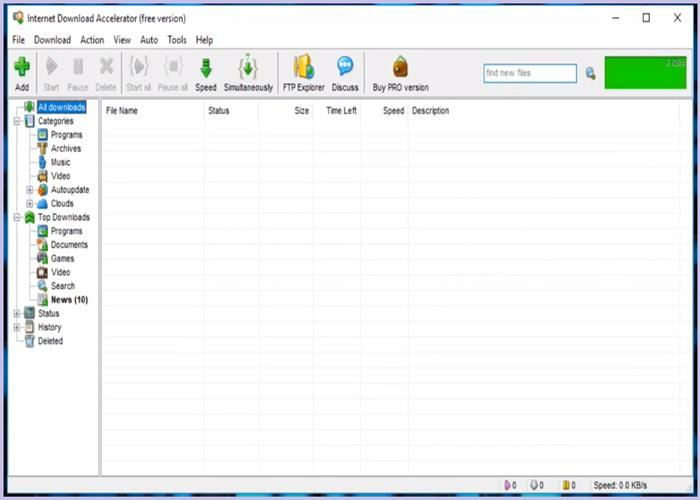 The software allows you to pause and resume your downloads. With very few chances of a broken downloading file. You can use this download manager to download big data file available on the internet. Provide the trust of Microsoft, and it is quick and reliable software to download.